Welcome to Coin Wars. Play. Earn. Win. 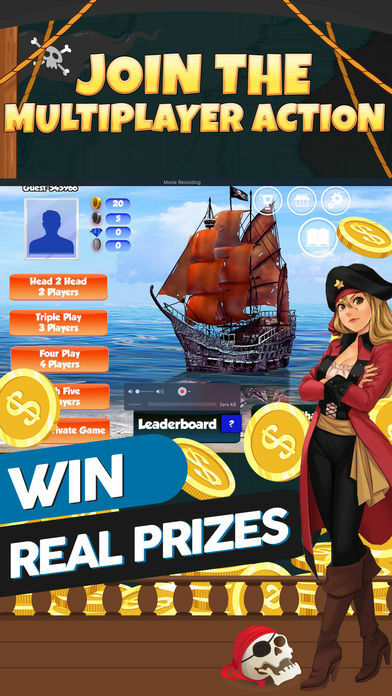 Coin wars is a game that combines simple coin flipping with multiplayer action. Flip a coin against pixie bots, a buddy or someone random halfway around the world and try to take their money and climb the board. 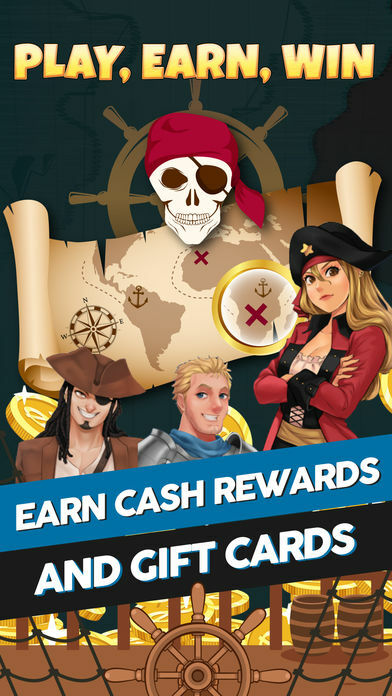 In COIN WARS, a player can earn enough points weekly to be eligible for rewards in the Prize Booth. Just like Arcade tickets. You will play weekly contests (Monday to Friday) to win Gems and climb the top of the leaderboard. If you succeed, you will be awarded a crap load of points to shop with in the prize store where there are tons of rewards to take home. And if you don’t win, don’t worry, your points carry over for the next contest. The Prize Booth is found on the COIN WARS Facebook Page. 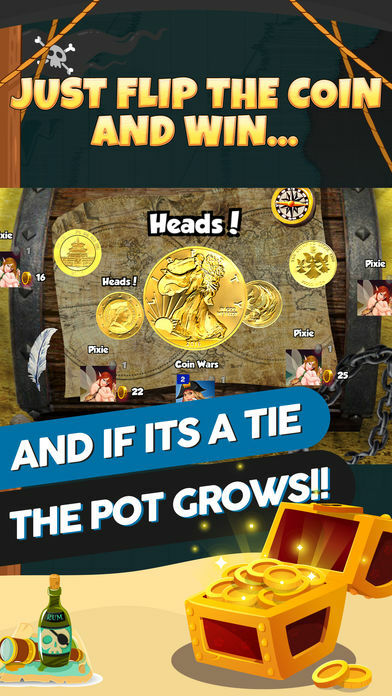 -When there is a TIE, all Coins go into a pot and players Play for the Pot. 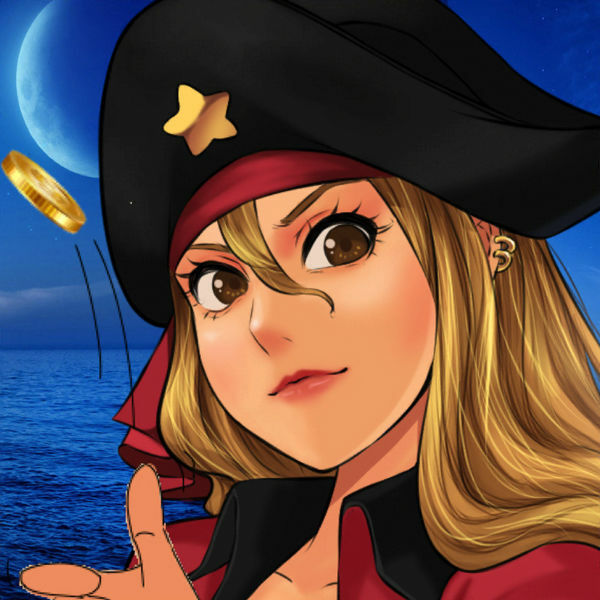 -When playing with BLACK Coins, you can earn Collection Coins in Coin War Mode. 1. Each week there is a new CONTEST with new rules to WIN. 2. Gems reset each week. 3. The rules and P.O.W. (Prize of the Week) will be announced in advance. 4. Qualification: Must have Collection Coins (Quantity depends on Prize). NO PURCHASE Necessary or permitted to enter weekly tournament; Just have enough collection coins..collected. 5. Contest Leaderboard updates realtime so players can track their standings. 6. Magical Pixies are in the game to steal players COINS. Note: This is a free game that may require IAP’s if you run out of coins.